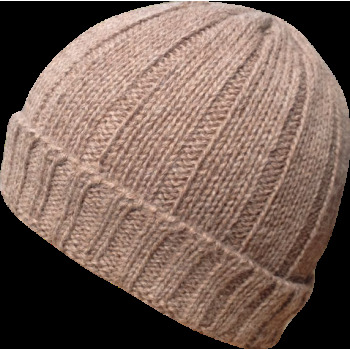 Hats and accessories in fine baby alpaca wool, top quality. 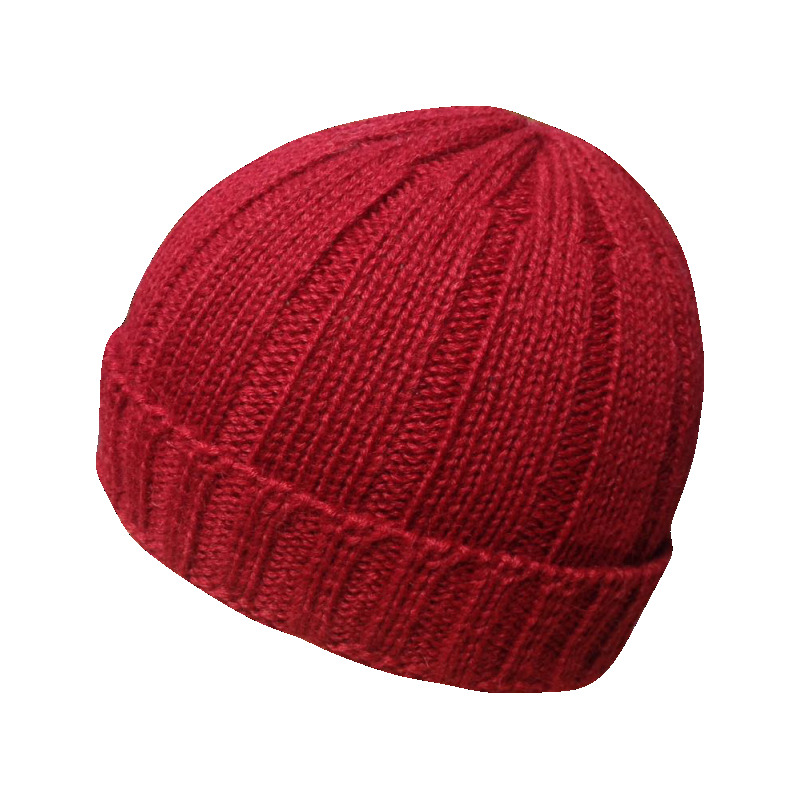 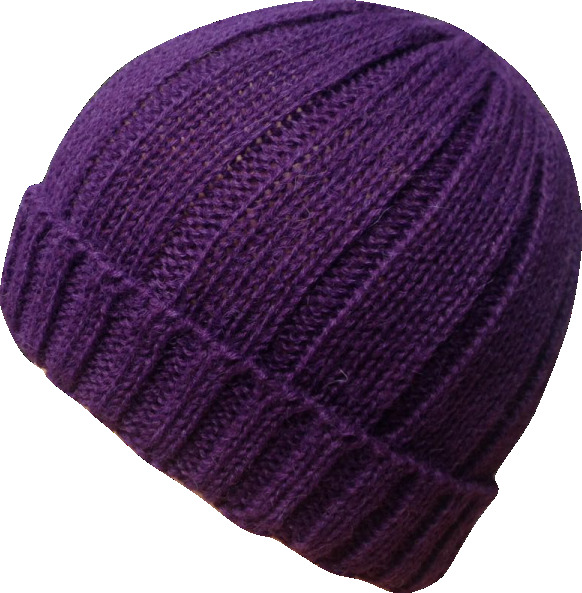 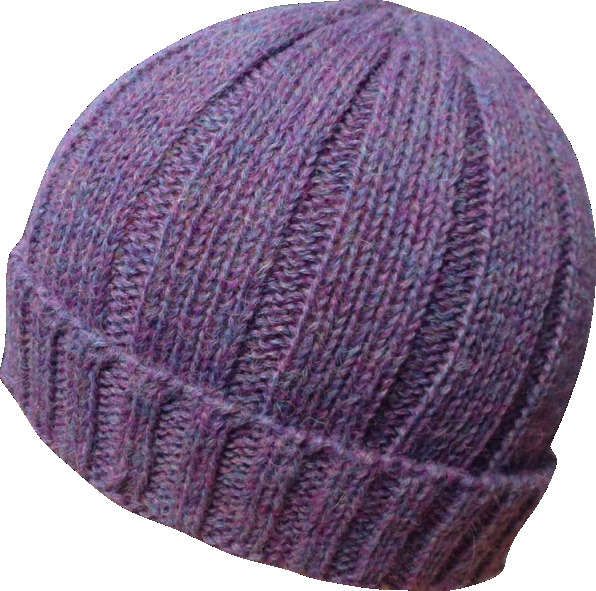 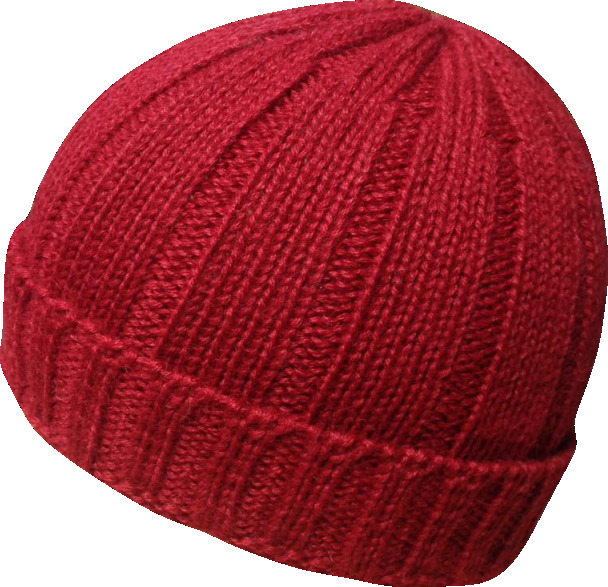 Fantastic unisex Hat / Beanie in 100% baby alpaca wool, extra soft and super comfortable, large and bulky but so light that you will be surprised when you put it on. 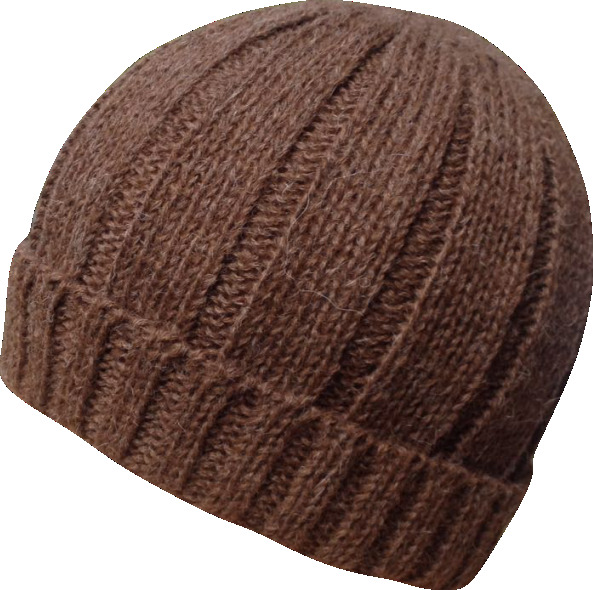 An ideal accessory for this winter!